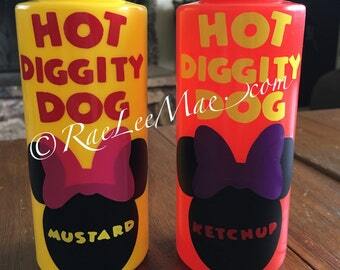 This adorable Ketchup and Mustard These adorable Ketchup, Mustard, Mayo or relish bottles are perfect for your next Mickey Mouse, Minnie Mouse, Disney themed party or event. You choose which condiment bottles you want! Need these with a different theme just let me know. Actual bottles vary depending on stock availability! Additional shipping fees may apply if you want items shipped to Puerto Rico or anywhere outside of the United States. Please message me before purchasing for a shipping quote!!! Thank you! 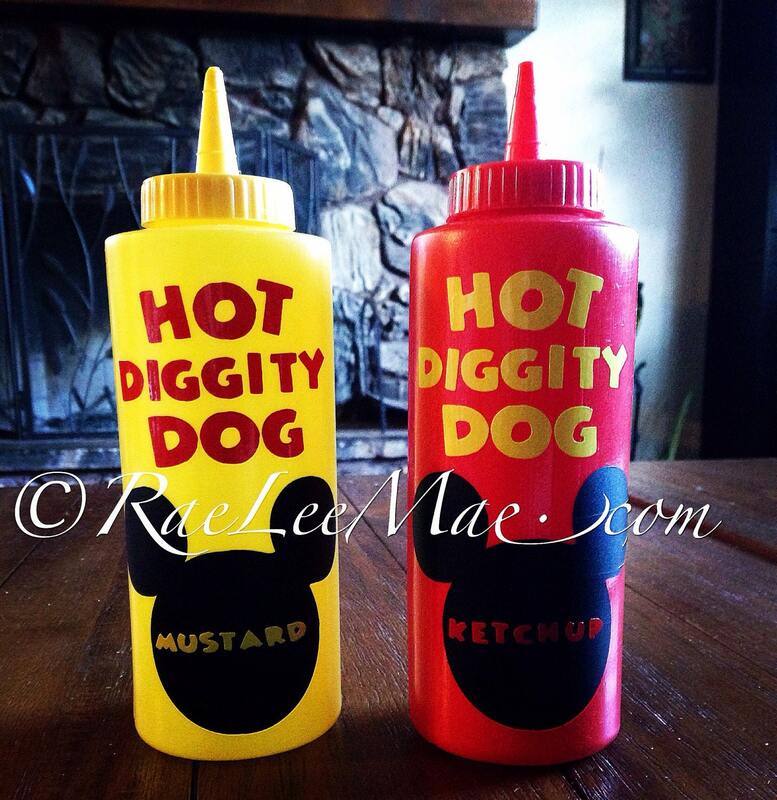 Can’t tell you how much I loved my Ketchup and Mustard bottles! I am so glad I bought these! they are absolutely adorable! gonna be great addition to our mickey party!! Came very nicely packaged and fast shipping!